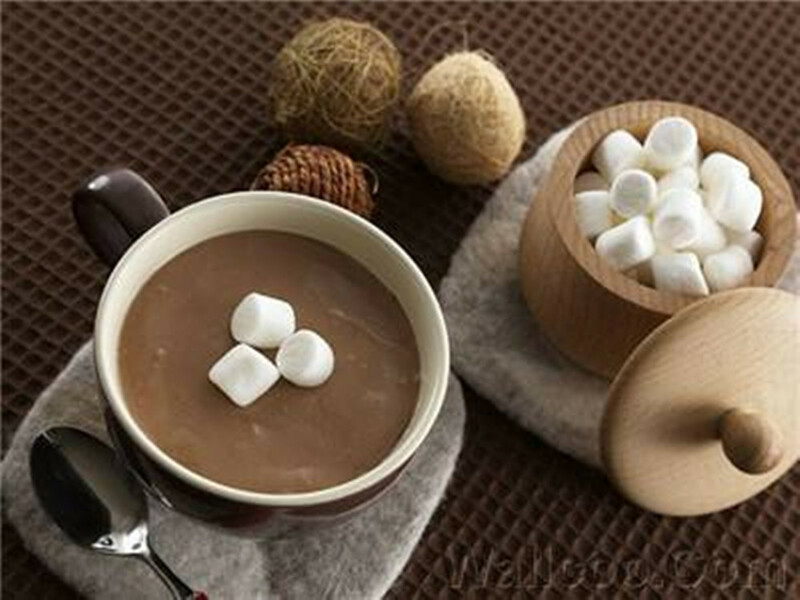 Alkalized Cocoa Powder is widely used as additive in food industries. 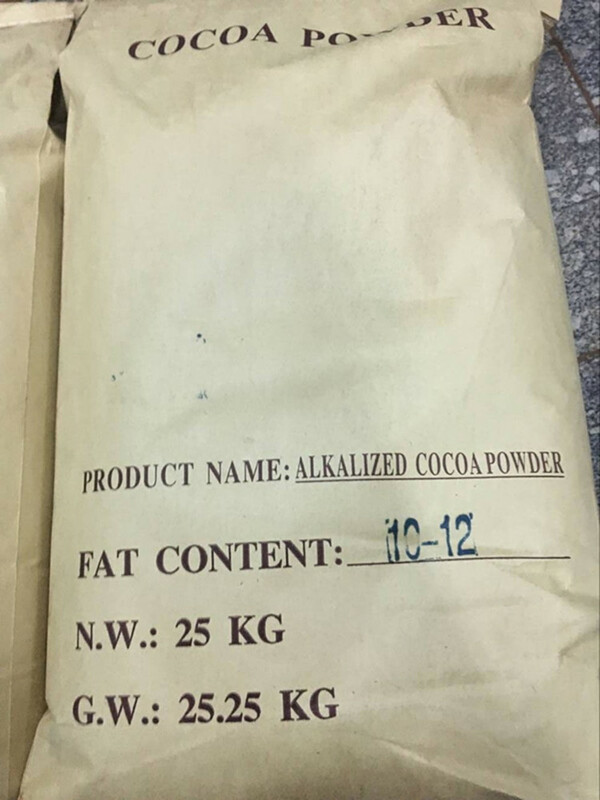 Alkalized Cocoa Powder for drinks.Cocoa Powder is available as fine powder(fat Content 4%-12%). Storage: Cocoa Powder should be kept in cool, dry storage and free from foreign odors..
Handling Precaution: Handling of Cocoa Powder should only be performed by personnel trained and familiar with handling of Organic Chemicals. Avoid skin and eye contact and breathing in dust. Avoid handling which leads to dust formation. Looking for ideal Alkalized Cocoa Powder for Drinks Manufacturer & supplier ? We have a wide selection at great prices to help you get creative. All the Cocoa Powder for Drinks are quality guaranteed. 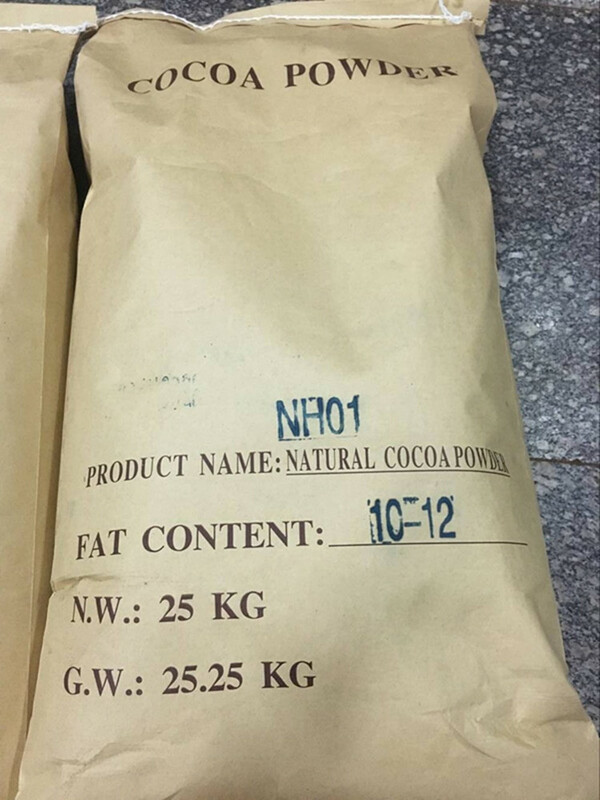 We are China Origin Factory of Alkalized Cocoa Powder. If you have any question, please feel free to contact us.